You are here: Home / Facts / What Are The Factors To Choose Espresso Machine For Home/office? For a coffee lover waking up in the morning is never a finished and satisfied activity without a cup of coffee, and if you’re a real fanatic, without a cup of espresso. It’s actually a tradition among most Europeans to dabble in a cup of espresso after lunch. But let’s look at all your coffee delights to understand a very long love for this delightful drink: cappuccino, macchiato and even your everyday americano stems from an espresso. But this delicious and heart-warming drink isn’t just that simple. It’s more than a mere drink, it’s a process. A process you can choose to enjoy with an espresso machine, taking you through the different aspects of making an espresso, wafting you with its mouth-watering scents, while heating up the grounded coffee. When purchasing an espresso machine be attentive of its dimensions, especially when trying to fit it into your kitchen with cabinets at a certain distance from the countertop. If you’re placing it right below these cabinets, the height of your espresso machine needs to be accounted for. For your kitchen countertop, you’ll have to look into the width of the machine. The size of the machine will matter based on where you intend to store it. Your type of espresso machine itself will include an acronym right beside its title. This acronym portrays the boiler type of the machine. SBDU (Single Boiler Dual Usage): a less expensive version, these machines steam the milk enough to froth, while including the regular water brewing required for an espresso, with its main disadvantage being that these tasks cannot be performed at the same time. This limitation increases your time spent brewing, which can be a deciding factor when thinking about purchasing such a machine. HX (Heat Exchange): including a single boiler, its ability to maintain its steaming temperature helps perform both, steaming the milk for froth as well as brew water, at the same time. The design, though, can differ based on the manufacturer of said machine. DB (Dual Boiler): As the name suggests, this contraption includes two separate boilers, and very much like the HX it can steam and brew at the same time. The one difference, though, between the two machines are their consistency, with the dual boiler winning out due to its use of two individual boilers. As you’ve probably guessed, based off of our earlier specification, there are different segments of the coffeemaker that target the steaming and the brewing for the coffee. Similarly, certain coffeemakers can be classified for doing either both jobs or simply one, whichever is preferable to the consumer. With a Steam Espresso Machine, you’d be getting a much more affordable machine but at the price of a lack of crema, along with requiring longer intervals between your next cup of espresso. 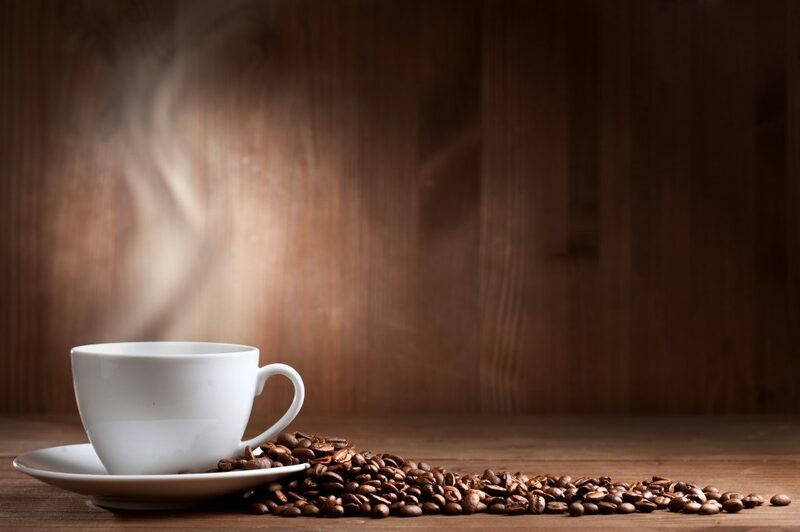 While a pump espresso machine would provide café quality coffee with crema, along with less waiting time dedicated to buffering before you begin a new cup of coffee. A source of water for some machines would be your plumbing system, while some merely come with an in-built water reservoir. Whichever option suits your way of making coffee should be valid enough of a reason to purchase it. If you do choose to send it in for plumping, do make sure the access point is in the near vicinity of the plumping. No, we’re not talking about the attractiveness or colour of the product, but the actual accessibility of these espresso machines. If you’re one to prefer traditional espresso machines with their grungy metal head set and a manual brew lever, good for you. But if you’re one for a more modern setting, there are machines that offer buttons to guide you through the process. If you’re lazy enough to not want to go through this manual process, there are still machines that simply require you to press one button. A more tech-savvy individual, though, would prefer the touch screen version. Whichever your preference, there’s a possible machine at the stores. To conclude, all these practical specifications definitely help you in the long run, and once you’ve considered all of them while surveying, either the net or your local store, for this wonderful contraption all you need to have an opinion on soon after is your own comfort level or general liking for your soon-to-be espresso machine, especially one that will look right at home in your kitchen.